During our recent visit to London, we spent some time in the King’s Library at the British Museum. 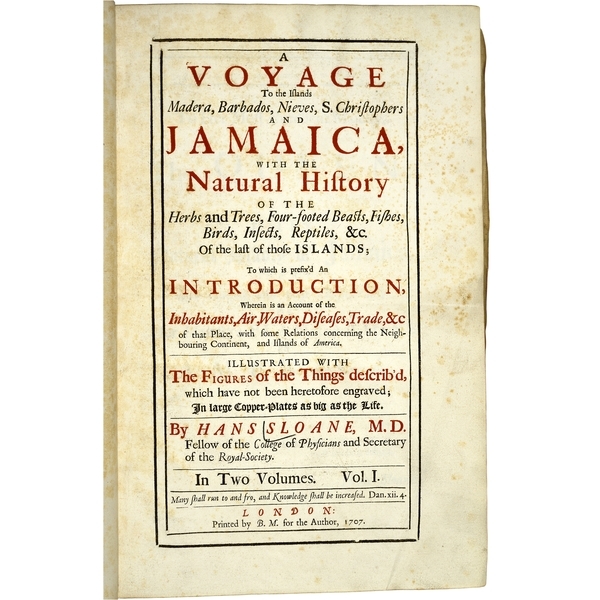 This portion of the museum documents the imperial fascination with collecting, scientifically analyzing, rationalizing, and understanding the natural world during the Enlightenment period in England. This pre-Victorian period (loosely 1680-1820), was inspired by the ideals of science based on objectivity and truth. (See the proliferation of scientific books such as the one at left.) As the Victorian era continued, this scientifically-based obsession with collecting became more about owning and dominating, as the British Empire reached its zenith, spreading over the entire globe. One of the principle themes explored in Steampunk culture and art, and of our upcoming opera, is the collision between technology and humanity. The development of technology (microscopes, steam power, telescopes, etc.) in the Enlightenment era and throughout the 19th century was driven by the continuing desire to understand and dominate our natural world. 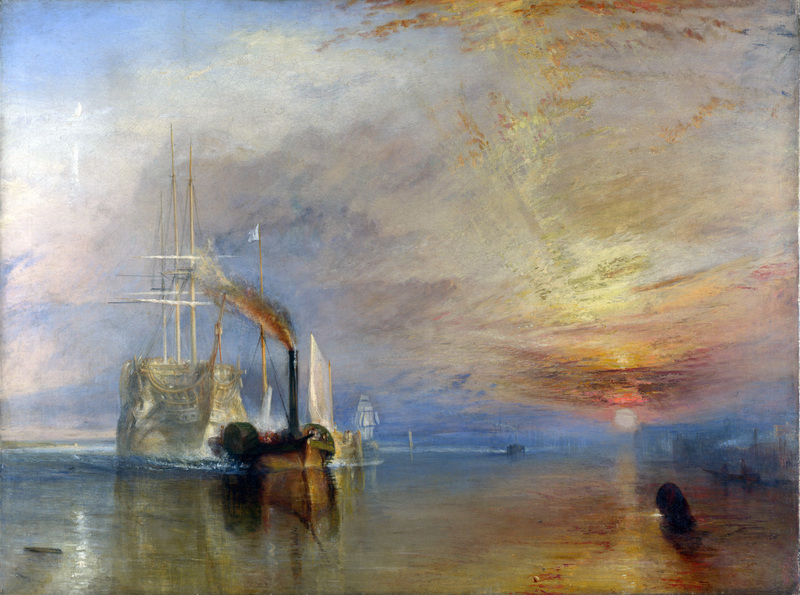 This image of the old sailing vessel, the Fighting Temeraire, being pulled into harbor for destruction by the newer tug boat is a classic of JMW Turner’s subject matter — he explored the natural vs. the technological constantly in his art. It’s no secret that this battle between the natural and the technological/human-made/artificial is still going on.